In his latest bail application, Dileep has stated that this is a conspiracy by a certain section of the Malayalam film fraternity. After being rejected a bail plea in High Court and the districts court, actor Dileep has now filed a new application for bail in which he has mentioned a lot of new aspects. 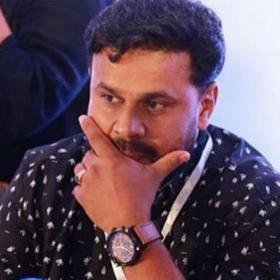 In the new bail plea submitted to the Kerala High Court, Dileep claimed that he did not know who Pulsar Suni, the prime accused, and he is framed in this case by a certain segment in the Malayalam film fraternity. 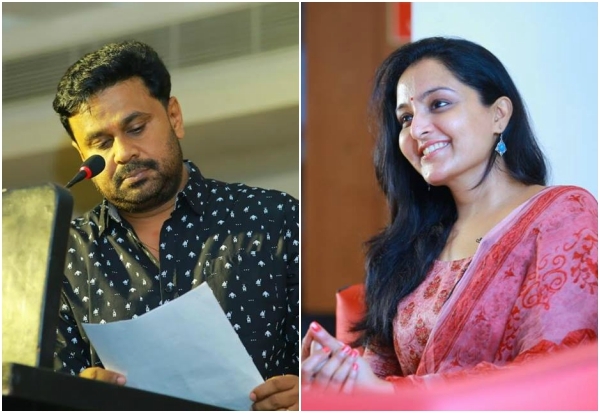 Reports are now doing rounds that Dileep has named his ex-wife Manju Warrier and filmmaker Shrikumar Menon. 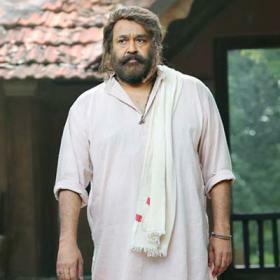 “It is pertinent to point out that ADGP Sandhya is understood to be a person very close to the Malayalam cine actress who, at the very initial stage of the investigation openly made a statement that there is a conspiracy in the case as if she had direct knowledge about it. The actress had come out in public against her close association with ADGP Sandhya,” it further added. With these developments, the case might take a new turn which has already witnessed amny twists and turns. This wicked Dileep must be stopped committing more crimes. He should be behind barss for rest of his life for all that he has done. Manju is innocent! She masterminded to molest Bhavana, then Bhavana goes to her for help, then she openly states there is criminal background that need to be investigated! Now guy in jail accuse her for his best defense! He spoiled her life n still trying hard! This started off as a case of an assault on a lady. The focus has totally shifted from it, and every day, some new theory is being spun off. Dileep with strong financial power and absolutely no ethics is going to try all tricks in the trade, as this stakes are high. Hope the victim gets justice, as the way things are moving, this legal battle is not going to end soon. 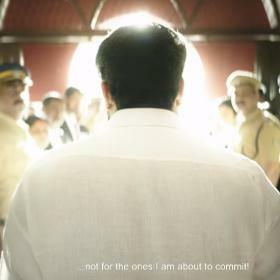 This is between dileep, bhavana, manhunt , etc. why are regular people worrying about this instead of concentrating on their own job, family, etc. what do u all get out of this? Stay out of it. disagree, if a famous actress has no security and doesnt get jusitce imagine the status of common woman. This is an atrocity perpetuated against a woman , a human being who has done nothing to merit such treatment . THIS MUST BE OUR JOB , TO INSIST FOR JUSTICE AND NOT WASH OUR HANDS OFF IT OR PRETEND IT DOES NOT AFFECT US !!! This could be us tomorrow , show some sense and empathy to the victim . Dileep cannot be trusted as he had once accused social media about spreading rumours about his affair with Kavya whom he later married. He comes across as a sly character and this can be seen as an attempt to divert attention from the facts. Makes no sense at all . 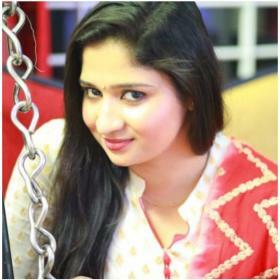 The raped star was the one who warned Manju about Dileep’s affair with Kavya . Manju knew it to be true , why would she arrange for her friend to be treated this way ? How can Manju manufacture evidence of Dileep meeting Suni on the CCTV ? Dileep has become insane. He thinks offense is the best form of defense and just trying pull in whomever he can into this. 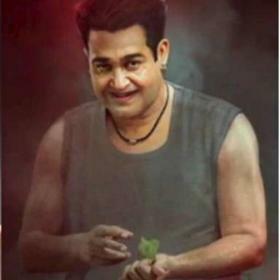 He’s using Manju and the ad film director to distract people. you are right but you never know how things turn …remember other legal cases of the politicians and movie stars …anything can happen in India when you have money..